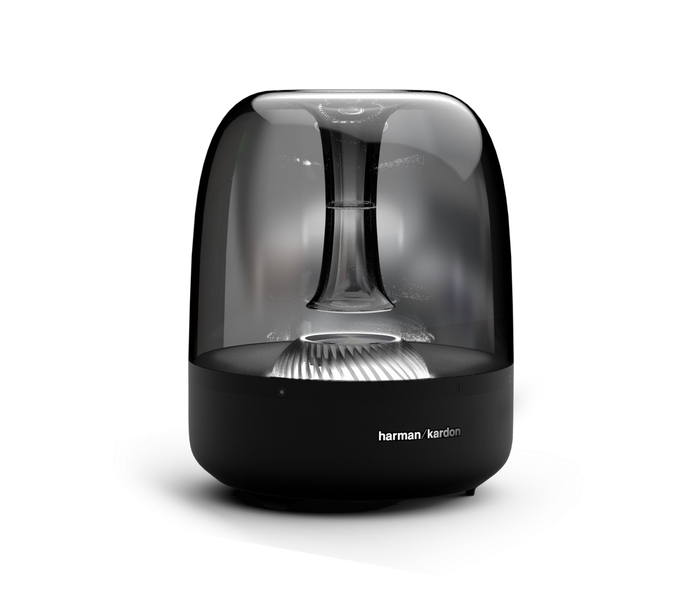 The new generation of Harman Kardon Aura Studio and Onyx Studio will be launching exclusively with Sprint and Brightstar in the next coming months. 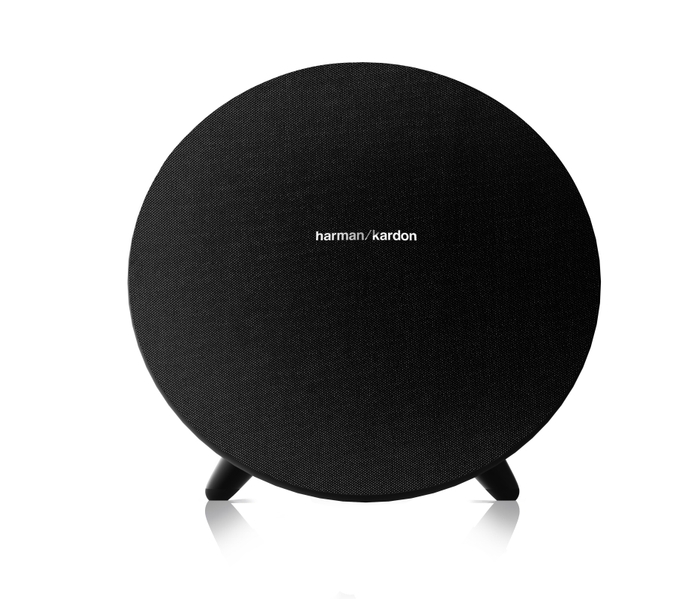 Since 2013, Sprint and Brightstar have been two of the select providers of choice for HARMAN to sell the Harman Kardon Studio line to a global customer base. In the past year we have experienced a tremendous growth in business with Brightstar and as Sprint has continued to be a market leader in speaker attachment rate we have seen a great amount of success come from the impressive Studio line. As always, we continuously work to “wow” our customers with top of the line audio products which led us to the exciting new updates for the latest Studio speakers. 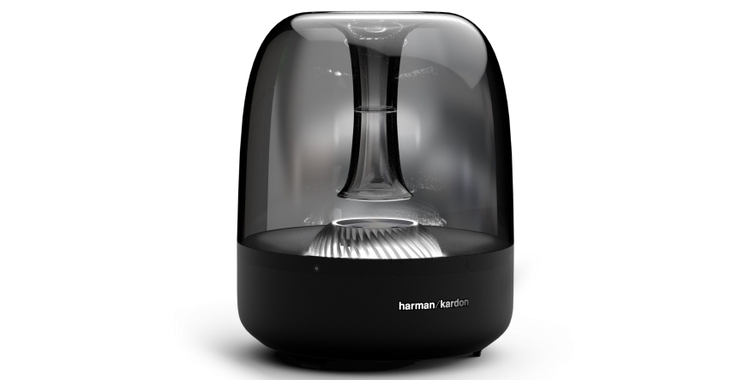 Both the Aura Studio 2 and Onyx Studio 4 continue to showcase the iconic design of Harman Kardon These visually stunning audio speakers are a modern “must have” when it comes to premium style and sound. A couple new features the Aura Studio 2 has to offer include ambient light throughout the center ring that is dynamic when music is playing and a deeper tinted housing, making it more eye catching than ever. 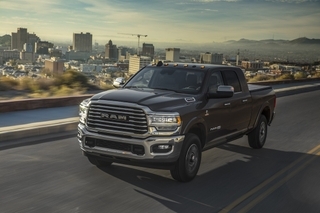 Additionally, now equipped with Harman Kardon dual sound technology, listeners can wirelessly pair two speakers together to play simultaneously to create even greater sound. The Onyx Studio 4 has its own exciting new features like enhanced battery life to keep the music playing up to 8 hours and the ability to take it on the go, a unique feature for a product with such a loud, crisp sound and sophisticated design. Harman Kardon Connect+ technology in the Onyx Studio 4 lets listeners connect multiple speakers for truly maximize sound. 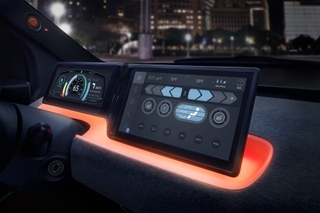 Harman continues to work closely with Sprint and Brightstar to provide exclusive product models to give our customers the high quality audio they enjoy.